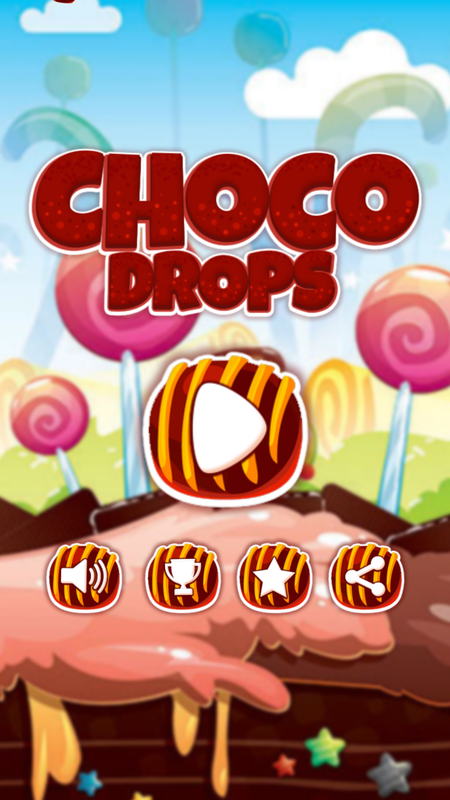 Choco Drops is one of amazing classic game for Valentine events , Love your friends and girlfriends and play the game together until you get your highscore . 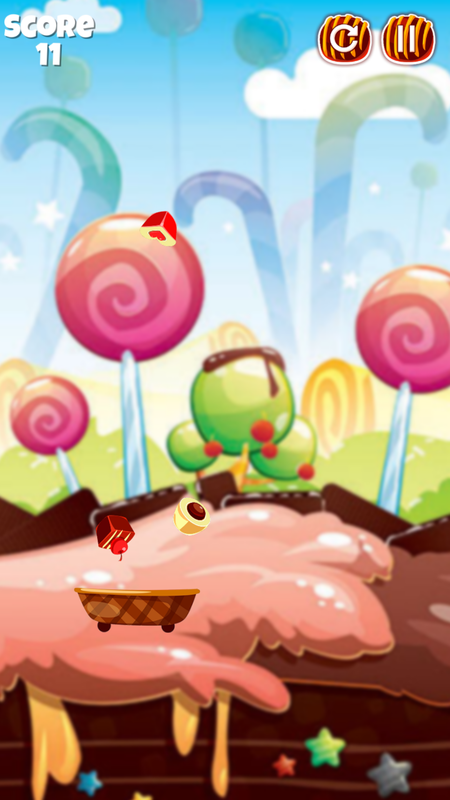 this game is really simple and easy to play , suitable for kids and for young person . 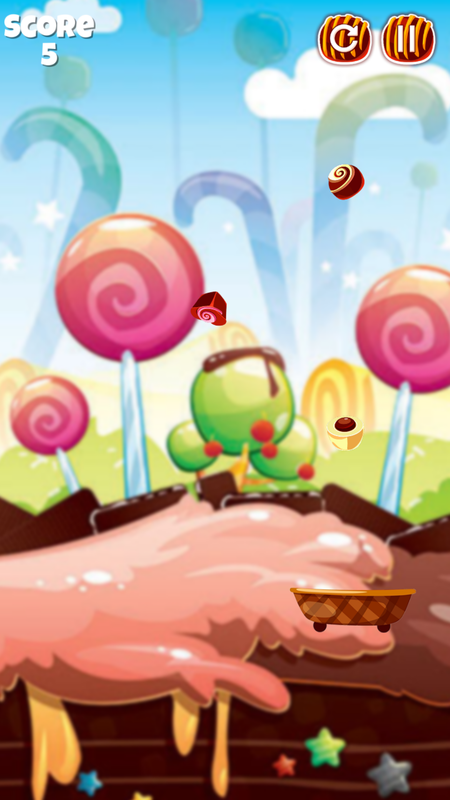 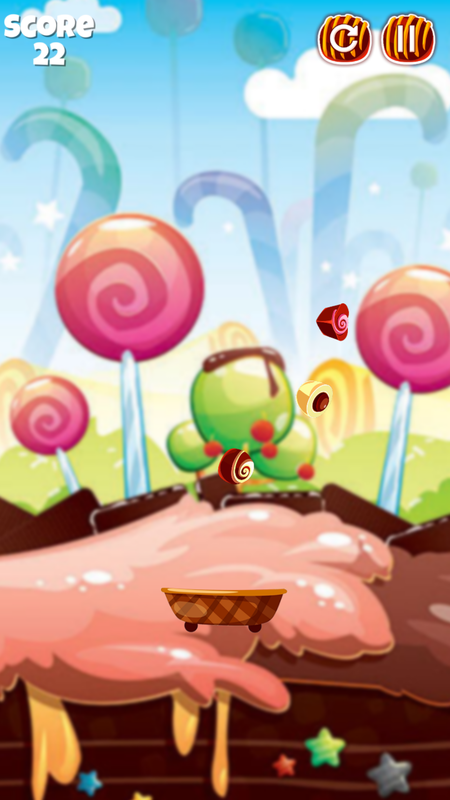 Easy control game that is only left and right , the main idea is block or catch all droped chocolate , avoid them to fall pass the basket and you will game over . 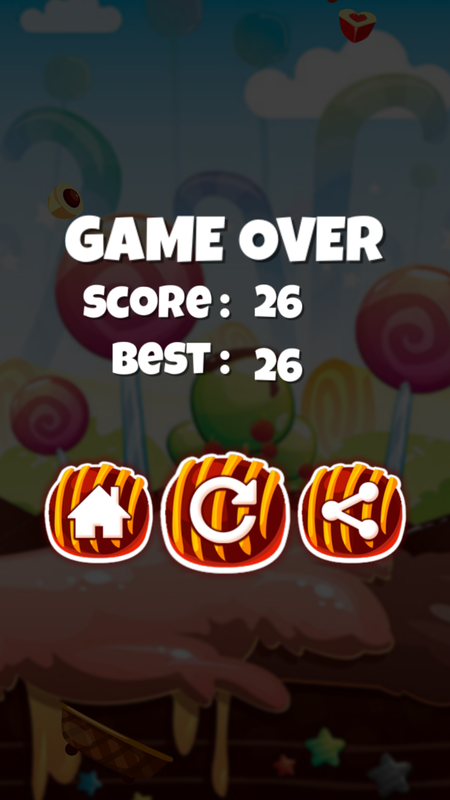 this game is simple classic game with endless game mode , simple gameplay and really easy to reskin , this game was made by buildbox software .